Wonderful Polaroid...I need to invest in one. Its so authentic looking in comparison to digital. Photography needs a little more authenticity these days. Thanks for your comment, and I agree with. I am actually come full circle back to analogue/film photography after years of working with digital. 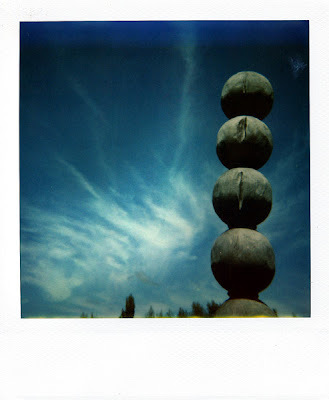 While I really appreciate both mediums, the great thing about Polaroids are the 'tangible' results you hold have you take the shot!